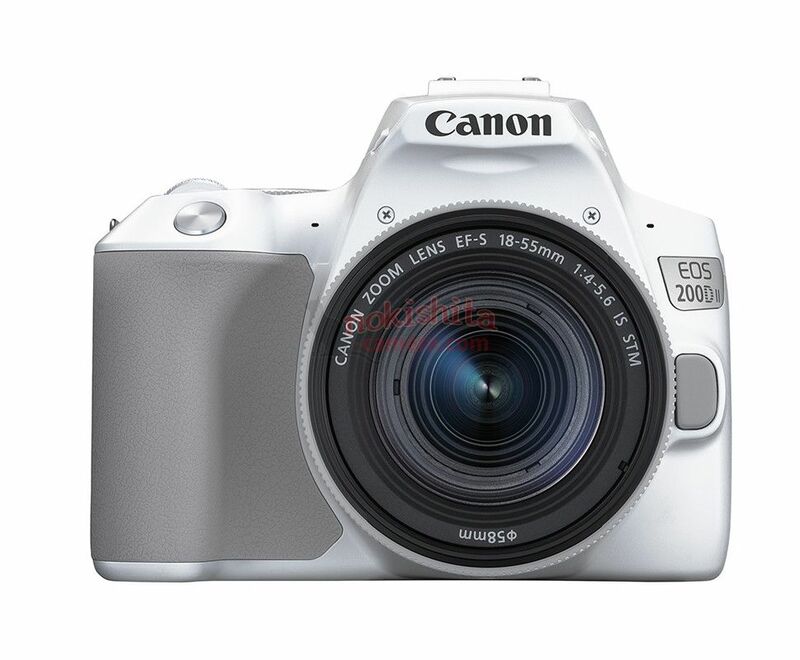 Updates and information about the next model in Canon’s small DSLR range. 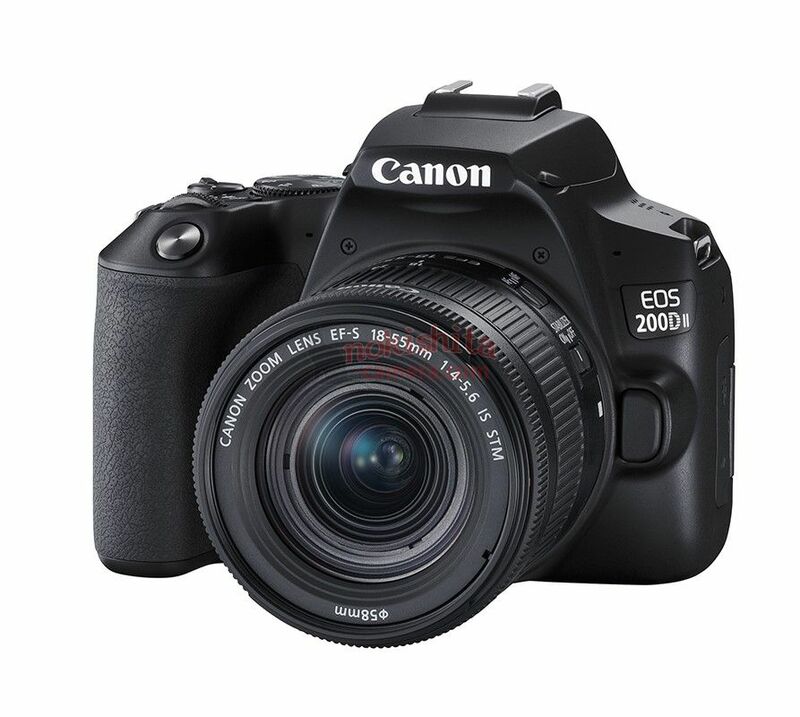 The 200D/SL2 was announced in June 2017 and 250D/200D mk2 on the 10th April 2019. Info will be updated as we find it. During Live View shooting, “Pupil AF” is activated to detect the subject’s pupil with pinpoint and focus on Servo AF / Movie Servo AF setting as well. 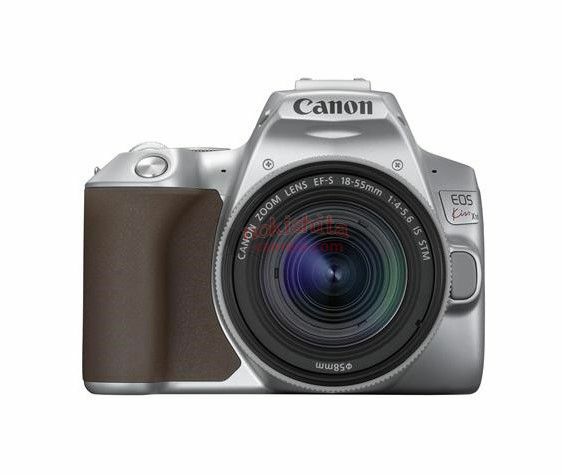 The name is Rebel SL3 in the United States, 250D in Europe, and 200D in Asia. 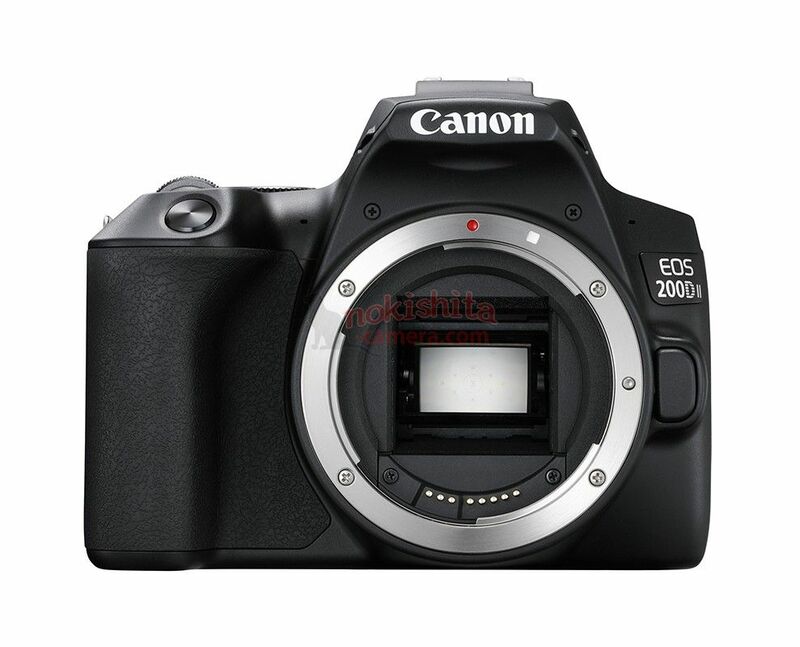 20th What’s coming next from Canon? 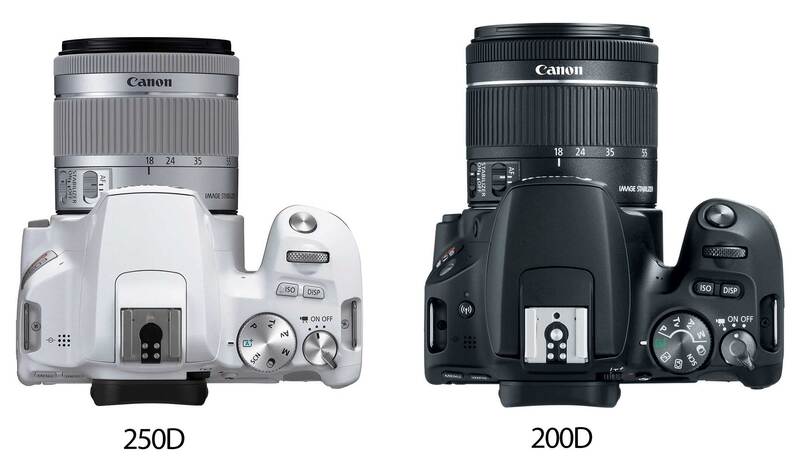 – the 80D and 7D2 are looking old, but the model name DS126761 has been seen in wireless certification data for a while. 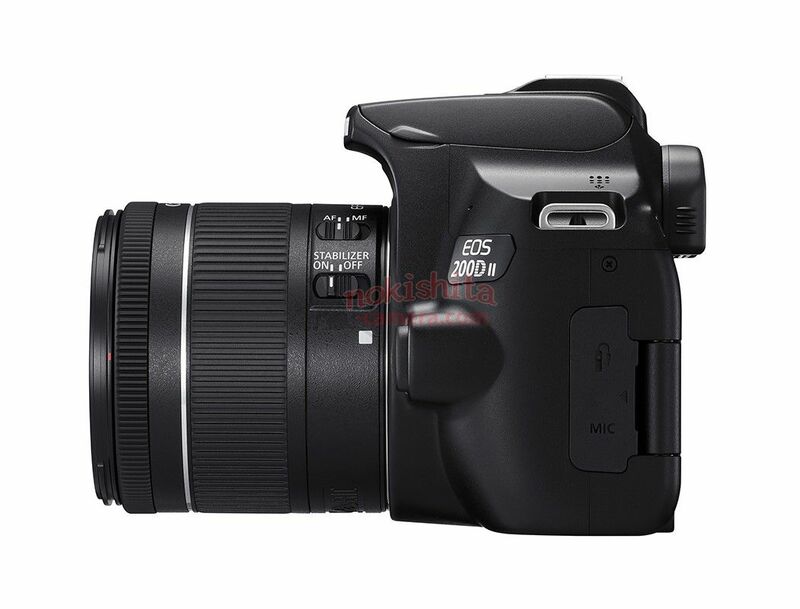 5th With the 24MP 750/760D due tomorrw, it’s quite likely that that sensor rather than the 20MP one will appear in any followup to the 100D, but not for a while yet. 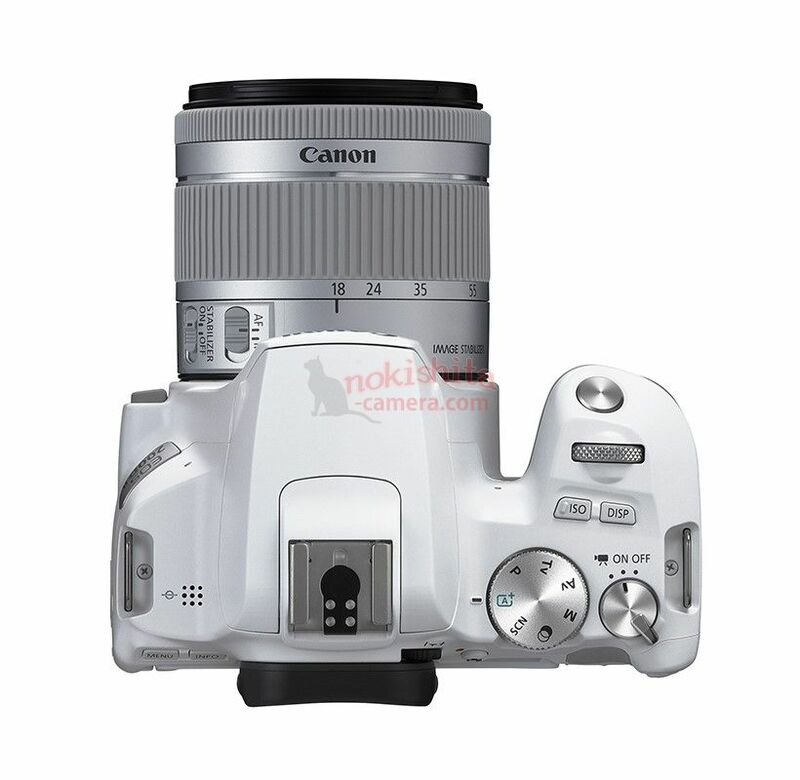 15th Smaller camera(s) [CR] for CP+ (750D/150D or even a Canon G2X/G1 X Mk2) rather than a 7D2? 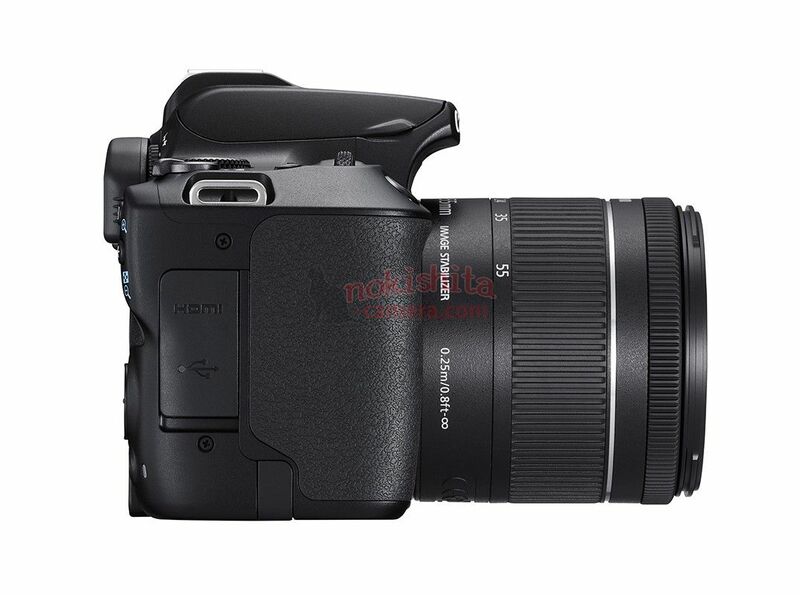 21st The 18MP 100D is announced.